Tropical format. The radio station was launched in February of 2005. From 10 am to 3 pm Listen to the best music with DJ Gato and at noon he mixes live all of the best hits. Interested in Learning about New Jobs on Latina 100.3-fm? Whenever a job opens at Latina 100.3-fm, you’ll receive notification of this position, allowing you to quickly distribute information to the groups you serve. 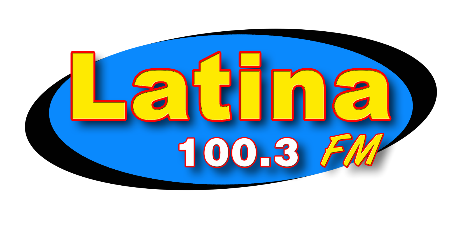 Internships for Latina 100.3-fm are Available!